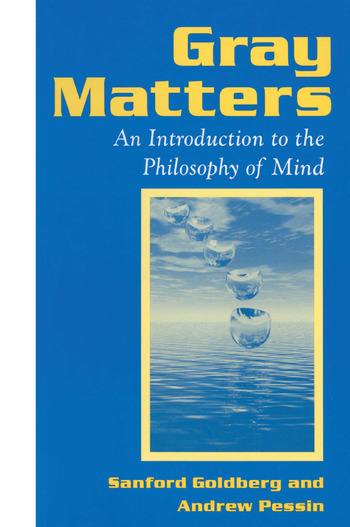 Gray Matters is a thorough examination of the main topics in recent philosophy of mind. It aims at surveying a broad range of issues, not all of which can be subsumed under one position or one philosopher's theory. In this way, the authors avoid neglecting interesting issues out of allegiance to a given theory of mind.